As Tottenham head to Anfield to take on Liverpool this weekend, there is a sense of ‘what could have been’ surrounding the club. 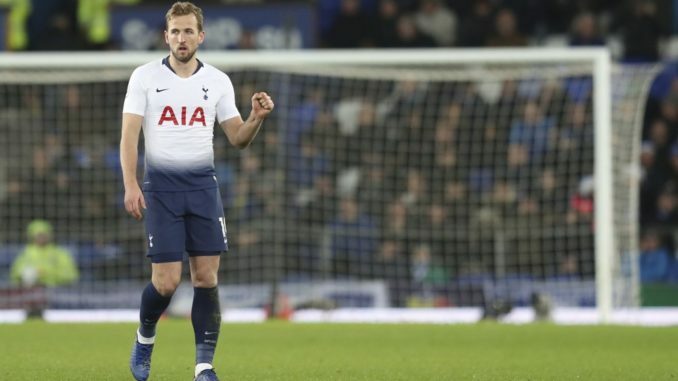 What if Spurs had managed to pick up at least nine-points from their last four Premier League games instead of the one they actually managed? If they had, Tottenham would be seven-points behind the table-topping Reds with a game in hand on their rivals. Victory on Sunday would thrust Pochettino’s men to within a point of Liverpool if they were to of won their game in hand, and if they have managed to pick up all 12-points from their last four, top spot would belong to the Lilywhites. Oh well, the reality is very much different as Spurs face the very real prospect of missing out on the top four altogether. However, there is still plenty of reasons to be optimistic this season with the opening of the new stadium and a Champions League quarter-final with Manchester City still to come. This weekend though it is back to the bread and butter of the Premier League and victory (or at least a draw) is a must for the Lilywhites with Arsenal able to overhaul Spurs with a win over Newcastle on Monday should Spurs fail to win. So, with the stakes set high, we thought what better time than now to take a look at some of the stats ahead of a crucial game for both sides to bamboozle your mates with your knowledge. Liverpool has only lost one of the last thirteen games between the two winning eight.